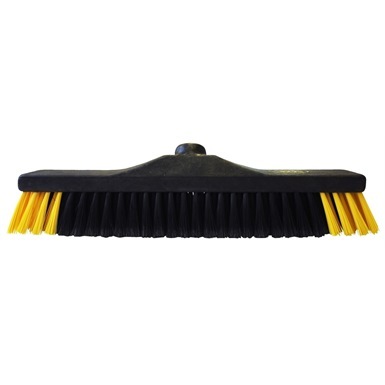 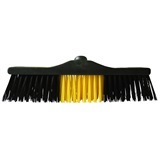 Ramon Hygiene 40cm Safe Broom Combi medium soft bristle brush is a heavy duty smaller version of the Ramon 60cm Safe Broom Combi making it ideal for smaller floor areas and hard to reach places. 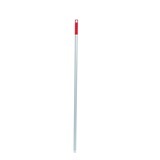 Compatible with a choice of Ramon aluminium handles EAH120 or EAH135. 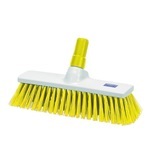 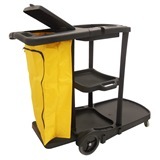 40cm wide Safe Broom Combi. 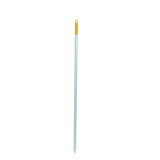 Block Dimensions: 400mm x 55mm. 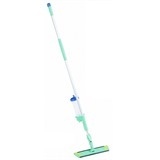 Compatible handle: EAH120 or EAH135.